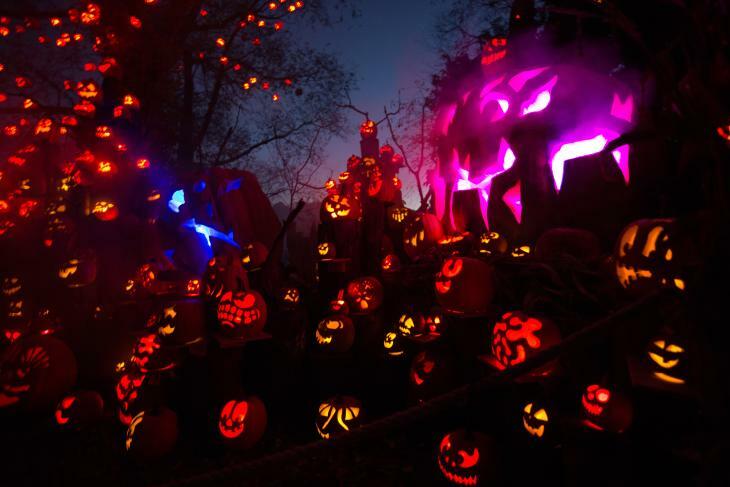 This Halloween season don&apos;t miss the Jack-O-Lantern Spectacular as it returns to Roger Williams Park Zoo October 5 through November 5. 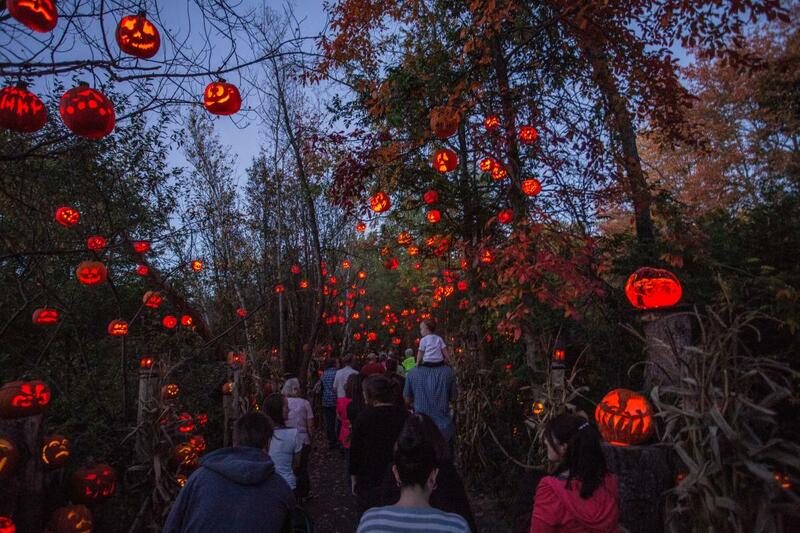 A true one-of-a-kind experience for audiences of all ages, this year’s theme will take you through time while you enjoy more than 5,000 intricately carved pumpkins. Visit with dinosaurs, explore the ice age and peek into the ancient civilizations of Egypt and Rome. As you wander through the Feinstein Junior Scholar Wetlands Trail, you will experience the history of the Middle Ages, discover the New World and be fascinated by major inventions such as cars, planes, space travel and the computer. Indulge in the art and music infused throughout the trail associated with each era. 2017 brings a new attraction to the Spectacular, with the opening of the Soaring Eagle Zip Ride. See the Jack-O-Lantern Spectacular from 115 feet above the earth and experience the trail in a whole new way. Zip riders will be able to see out over the Providence skyline and even Narragansett Bay. Head into Providence early, have a bite to eat at the many restaurants nearby, or plan a weekend getaway and check out all the Halloween happenings in and around the city!